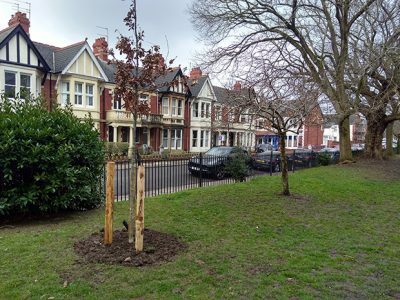 A GROUP is calling for a halt to tree felling as part of a flood protection scheme in Roath while an independent review into the necessity of the work takes place. 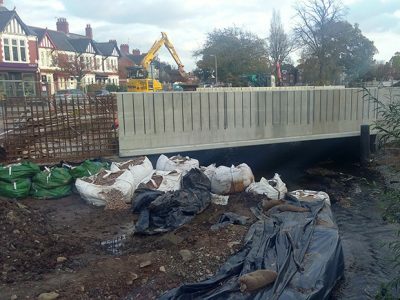 Natural Resources Wales (NRW) are involved in a three-phase project to decrease the risk of flooding in the area from Roath Brook. Phases one and two have been completed but Phase Three has been paused following protests from residents. A public meeting yesterday was told the Roath Brook Gardens Group have spoken to a hydrologist who, after initially believing NRW’s model to be accurate, now has concerns over whether the potential flood risks are as serious as NRW claim. They hope to conduct a independent review before the final phase begins to allow for a review of the flooding prediction model and possible alternatives to the work. The request formed part of discussions between both parties for a potential collaborative group that would oversee the remainder of the project. 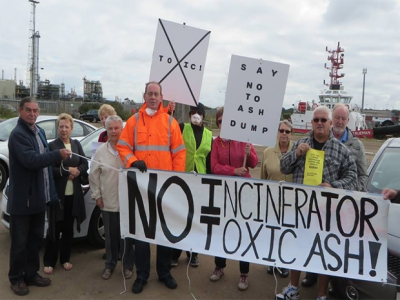 It is understood that NRW is considering this request, with a final decision on whether to restart works expected later this week. Rhys Griffith, principle communications officer at NRW, said up to 200 properties that will be protected by the scheme have a high chance of flooding – greater than 3.33% per year as per NRW’s scale. He added that more than 1,000 other properties have between a 0.1% and 3.33% chance of flooding on a yearly basis. 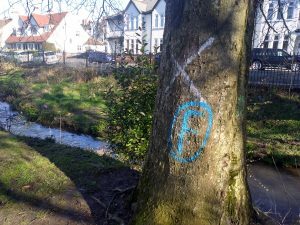 The scheme has proved controversial with residents who claim that too many trees are being felled in the area and that the money put into the scheme could have been better spent elsewhere. 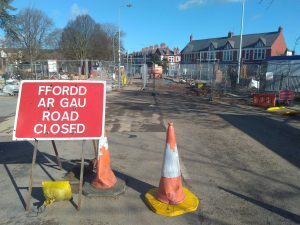 Protesters claim that alternatives, such as lowering Roath Park Lake, were not properly considered by NRW due to inaccurate calculations used in their flooding prediction model. NRW previously said that work on the lake was rejected as it would be difficult to forecast floods accurately. Mr Griffith said: “We have an annual budget for our capital investment (flood schemes) and flood maintenance programme. 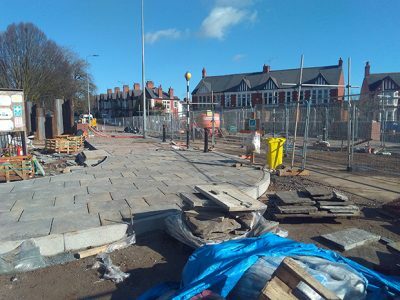 Between April 2014 and March 2016, we delivered over £37m investment on flood and coastal defence capital schemes, providing improved protection to 1,123 properties. The group had previously sent two petitions to the Welsh Assembly’s Petitions Committee, the latest of which received 8,700 signatures, who will now ask NRW “how such an unpopular scheme has gone so far”. 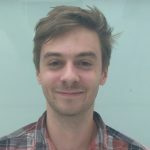 I am a trainee Journalist studying News Journalism (MA) at JOMEC covering the Roath and Penylan.